Property portal looks to drive differentiation and growth. 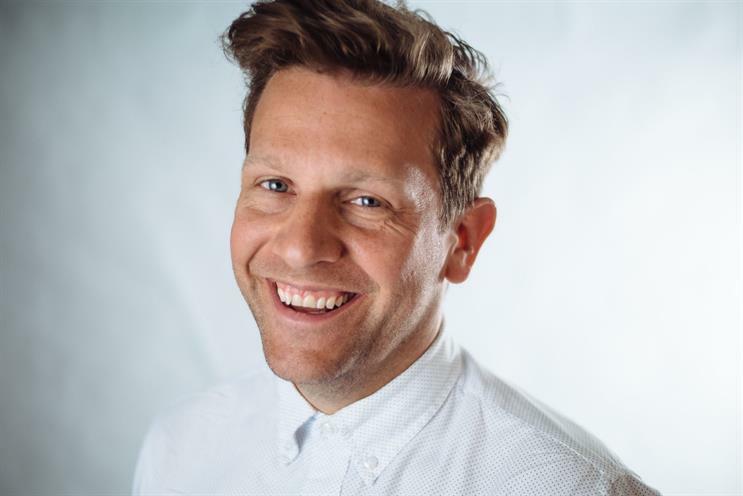 Gary Bramall, chief marketing officer at taxi app Mytaxi, has joined Zoopla in the same role. He replaces Gareth Helm, who was the first CMO at the business in 2015. Helm is helping the company restructure its marketing departments, creating separate teams covering the property and the comparison business divisions. Bramall will lead marketing for the property arm, and Helm will leave the business once the reorganisation is completed in January. Bramall will report to managing director Charlie Bryant. His remit will be to "drive marketing strategy, differentiation and growth". Bramall led a rebrand of Mytaxi after it merged with fellow taxi app Hailo. He also helped the company expand internationally into more than 14 countries. Before this, he worked at Microsoft, Skype and Orange. Zoopla was acquired by US private equity company Silver Lake Partners for £2.2bn in July. The property site also owns consumer brands PrimeLocation and SmartNewHomes, software brands Alto, Jupix and ExpertAgent, and data businesses Hometrack and Calcasa. Bryant said: "With a superb track record of success in marketing technology-led brands, Gary will focus our strategy to excel at supporting consumers’ property choices and empowering estate agents to grow their businesses."